For my first proper blog I thought I would write more about me and where I’m headed. Then…. Then become a TV presenter! Not quite the conventional answer most people studying pharmacy come out with. Ok, so it does sound quite strange that I went through 4 years of university with a further year of compulsory training with the dreaded registration exam at the end of it to be a TV presenter. The way I looked at it was that I should have a career that was suitable that offered me job security and, if TV presenting didn’t work out I would have something to fall back on. 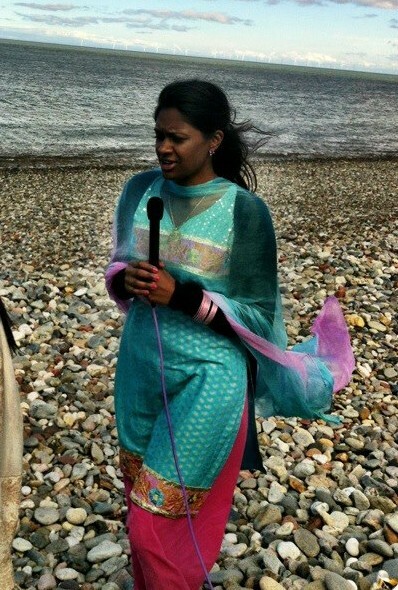 So the next question, how am I going to be a Pharmacist/TV presenter? Hmmm I’m not really sure. The idea is to be a bit like a superhero with two identities a pharmacist during the day and a TV presenter by night calling myself Pharmacy Girl! Ok maybe not. I still need to have a good think on how I’m going to achieve this vision but I’m looking forward to see how it all pans out. I’m trying little things to gain more confidence for instance, writing this blog and hopefully someday soon YouTube videos. The way I look it is, if Justin Bieber can do it, why can’t I????? That not all, not only do I want to be Pharmacy Girl but I want to travel the world and have a list of achievements to be proud of by the age of 30. So to reach my goals and with a few aids I’m hoping someday soon I will have a story to tell. 1. 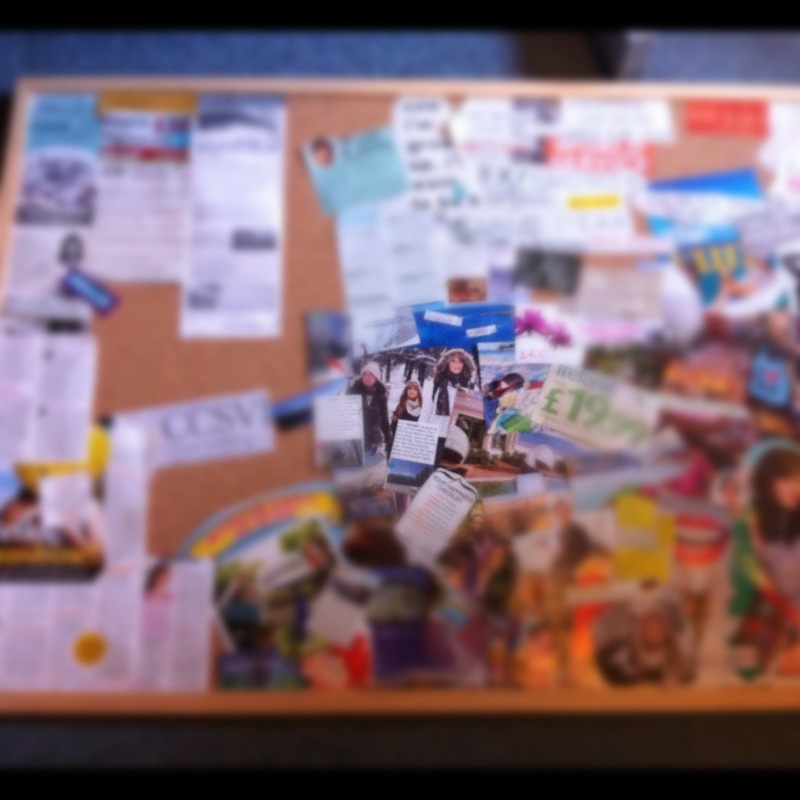 My vision board, for those of you who don’t know a vision board is a concept that I heard of in one of my favourite motivational books, The Secret by Rhonda Byrne. In a gist a vision board, is a plain board where one makes a collage of pictures and quotes of what they want to achieve in life from buying a car or a house to progressing in your career, the sky’s the limit! But the key is to keep using the board to visualise these achievements happening. 2. 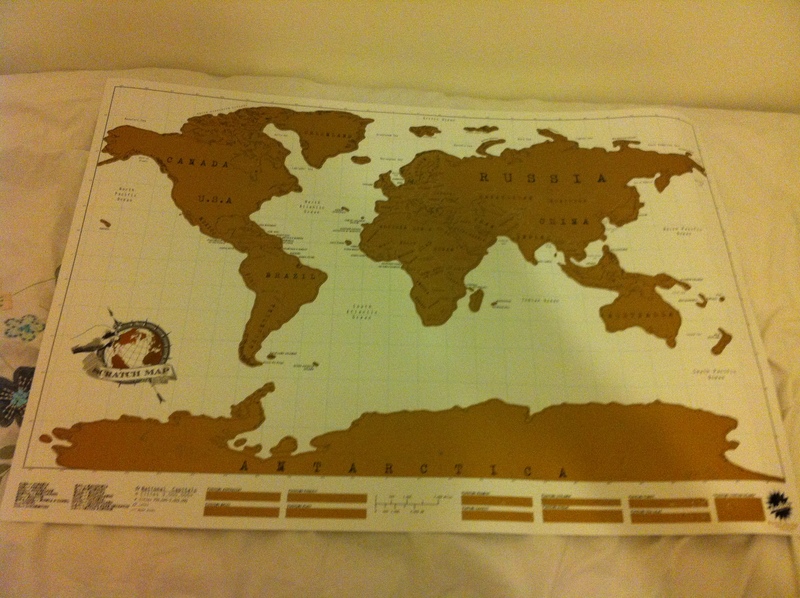 My scratch map, a poster of the map of the world and the aim is to scratch off all the places that I have been!! My friend who bought it for me said technically I’m not allowed to scratch off the whole country if I’ve just seen one part, but that’s no fun and how would it be possible to visit every place in the world! So…In summary, I’m a newly qualified pharmacist seeking the vision of becoming a successful pharmacist/ TV presenter who travels the world ticking off as many of things as I can on my “things to do before I turn 30” list. Hopefully the journey will be portrayed in my blogs but don’t worry it’s not only going to be about my personal journey as I reach my goals but just like other blogs I hope to add some randomness in here too! Thanks for reading so far and I hope to “seek” something soon! 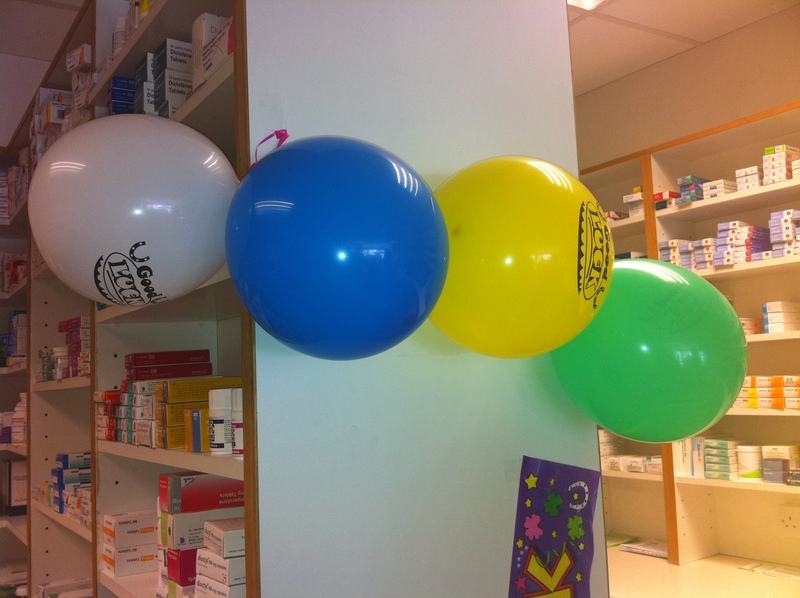 This entry was tagged before 30, map, pharmacist, presenter, travel. Bookmark the permalink.